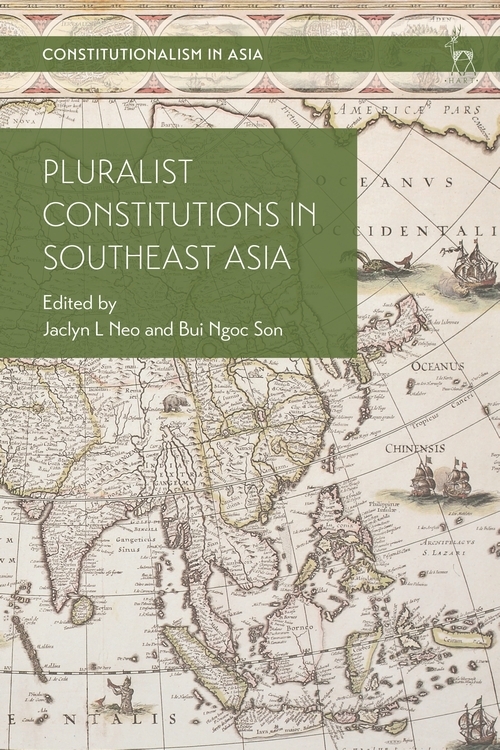 This book examines the presence of ethnic, religious, political, and ideational pluralities in Southeast Asian societies and how their respective constitutions respond to these pluralities. Countries covered in this book are Brunei, Cambodia, Indonesia, Laos, Malaysia, Myanmar, the Philippines, Singapore, Thailand, and Vietnam. The chapters examine: first, the range of pluralist constitutional values and ideas embodied in the constitutions; secondly, the pluralist sources of constitutional norms; thirdly, the design of constitutional structures responding to various pluralities; and fourthly, the construction and interpretation of bills of rights in response to existing pluralities. The 'pluralist constitution' is thus one that recognises internal pluralities within society and makes arrangements to accommodate, rather than eliminate, these pluralities. 9. Volcanic Constitution: How is Plurality Turning Against Constitutionalism in Thailand? Jaclyn L Neo is an Associate Professor at the Faculty of Law at the National University of Singapore. Bui Ngoc Son is an Assistant Professor at the Faculty of Law at the Chinese University of Hong Kong.